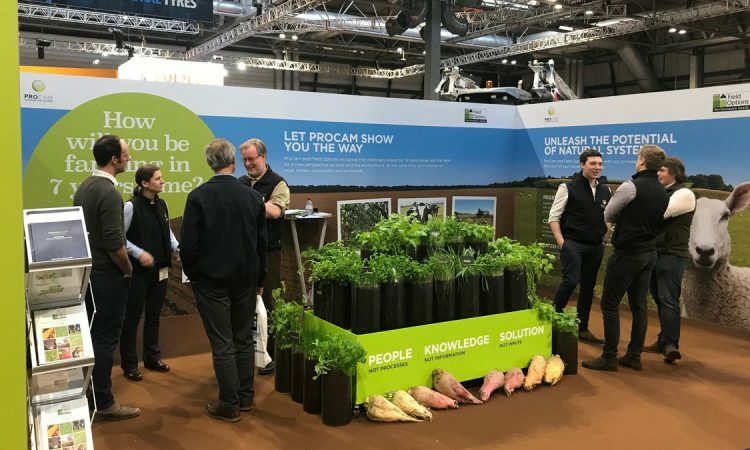 UK agronomy firm ProCam has named Diane Heath as its new managing director. The specialist agronomy and crop production firm was founded in Cambridgeshire in 1979 and today now employs more than 200 full-time agronomists. 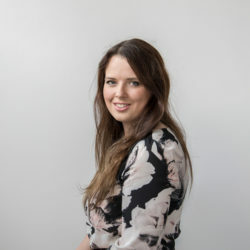 Heath brings more than 20 years’ experience in technical and commercial agriculture – having previously worked for a research-based crop protection manufacturer and in distribution, including roles in field-based agronomy, sales and marketing and, more recently, as head of crop protection for a distributor. 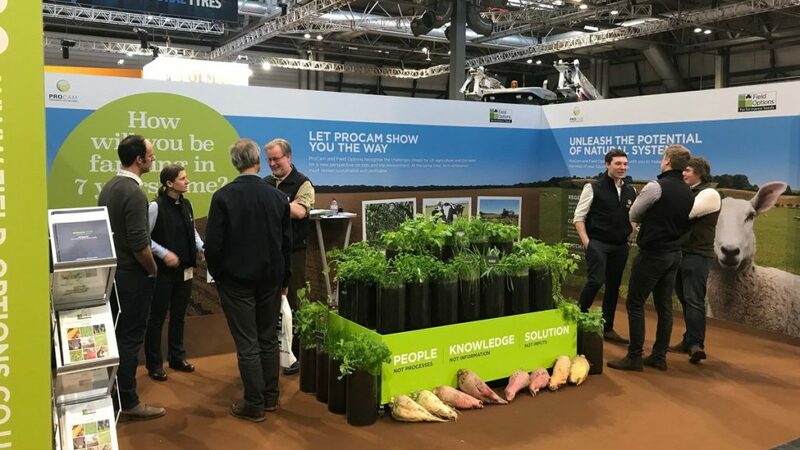 “This is a hugely exciting time to join ProCam, a company that prides itself on providing agronomy tailored to the needs of individual farmers,” she said. While crop protection remains at the heart of what we offer, recent years have seen increasing expertise in seeds and traits, crop nutrition, biological products, conservation agriculture and precision farming. John Bianchi, who has been ProCam’s UK managing director and instrumental in the company’s growth for the last 21 years, will continue to work alongside Mrs. Heath during a handover period.